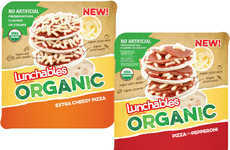 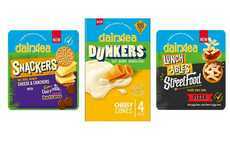 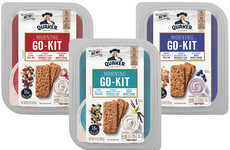 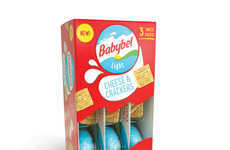 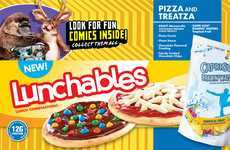 While Lunchables has explored a range of fun lunch options for kids of all ages, Lunchables Brunchables marks the first time the brand is exploring breakfast. 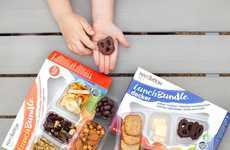 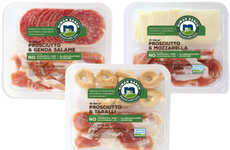 These all-new grab-and-go snack sets are filled with breakfast sandwiches and miniature muffins, plus ready-to-eat pieces of meat and cheese. 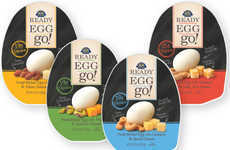 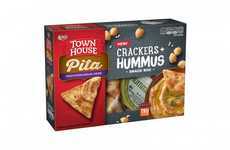 These new products were created in response to fans constantly asking if the brand would ever create a breakfast version of its products. 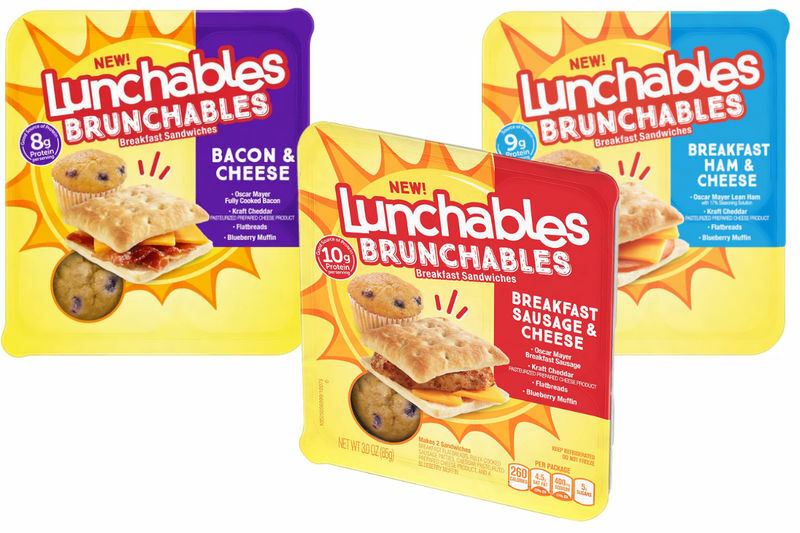 Now, kids can enjoy three varieties of Lunchables Brunchables in Bacon & Cheese, Breakfast Ham & Cheese and Breakfast Sausage & Cheese.